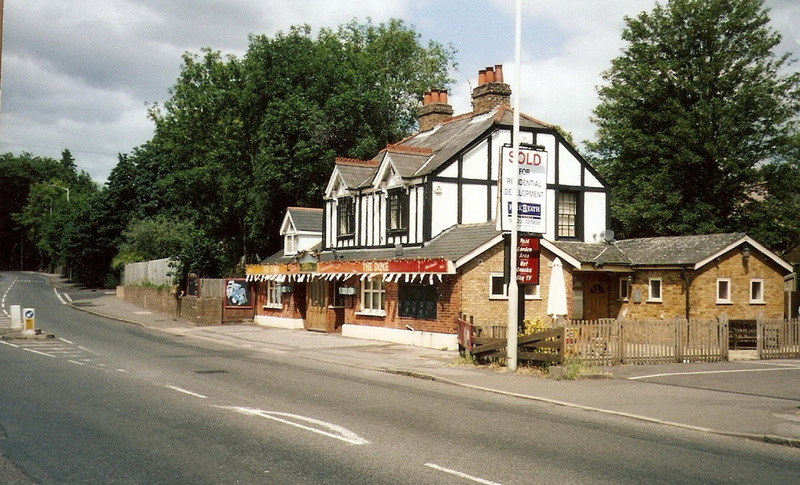 However, there is a mystery because the Gladstone Arms is listed many times prior to 1900 with this address in Garden Road then appears with an address in the Watford Road. 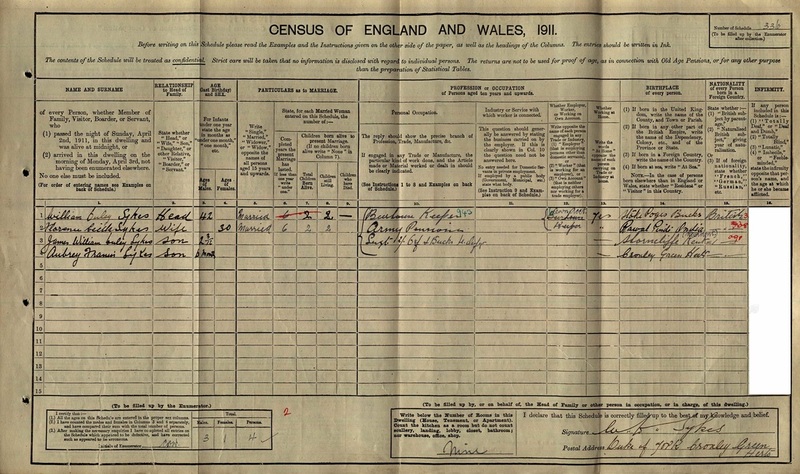 During the collection of the census details, the enumerator would arrange his route in such a way to make his task uncomplicated. Village properties were particularly scattered at this time although housing on Scots Hill was already established. Garden Road and Croxley Green New Road part of the original Hollowtree farm land had been sold for housing and properties were erected on individual plots not necessarily side by side. 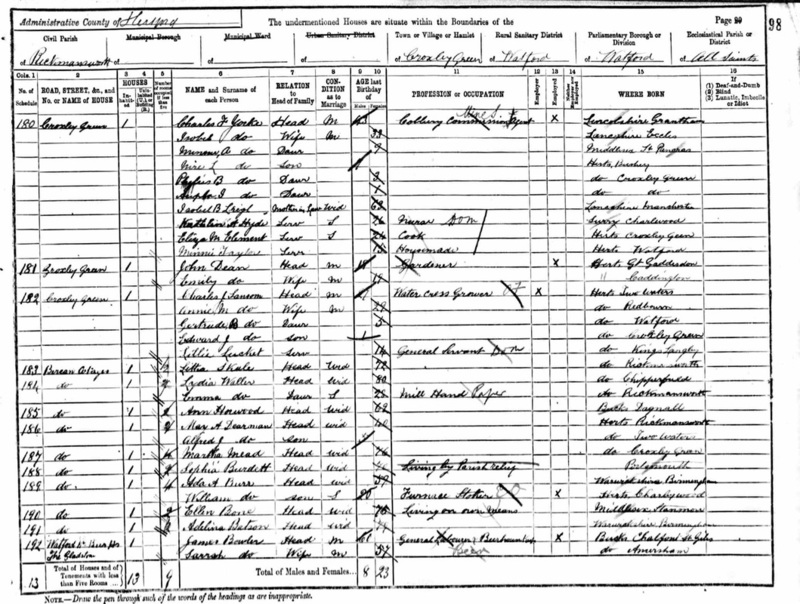 Consequently except for large established properties, house naming did not feature for another two decades. As the enumerator moved around the village in this way, it is now very difficult to identify exactly at which point he is recording information from the inhabitants other than from his basic route he has logged. Several extensions and improvements were carried out during its existence as the Gladstone Arms probably started out as a private house. A notice in The Watford Leader newspaper October 1896 reports an application for improvements were applied for in the Watford Petty Sessions. 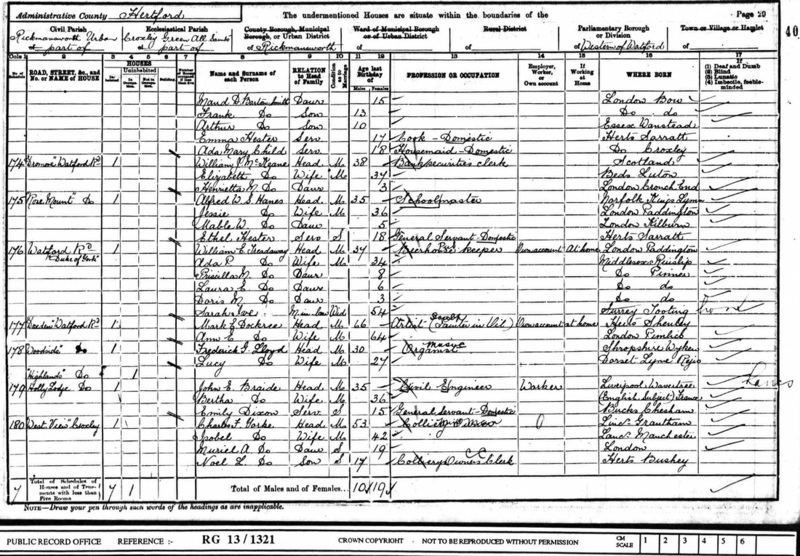 Others were to follow mainly between 1914 -1961. 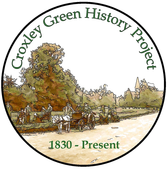 As a small village Croxley Green was administered by Rickmansworth Urban District Council (RUDC) but would have local representatives elected to make decisions on their behalf. 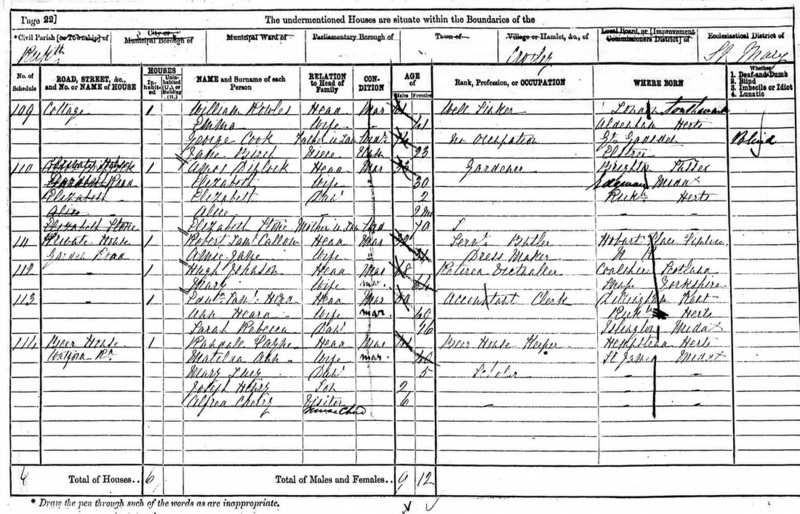 Charles F Yorke lived in West View, a Colliery Commission Agent (coal mines) and became Chairman of RUDC around 1900. 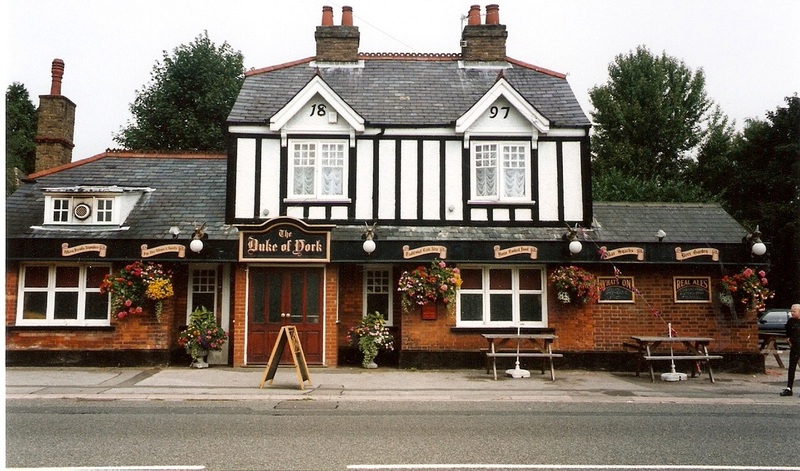 As this was a great honour for the growing village Garden Road was renamed Yorke Road and the Gladstone Arms, The Duke of Yorke. 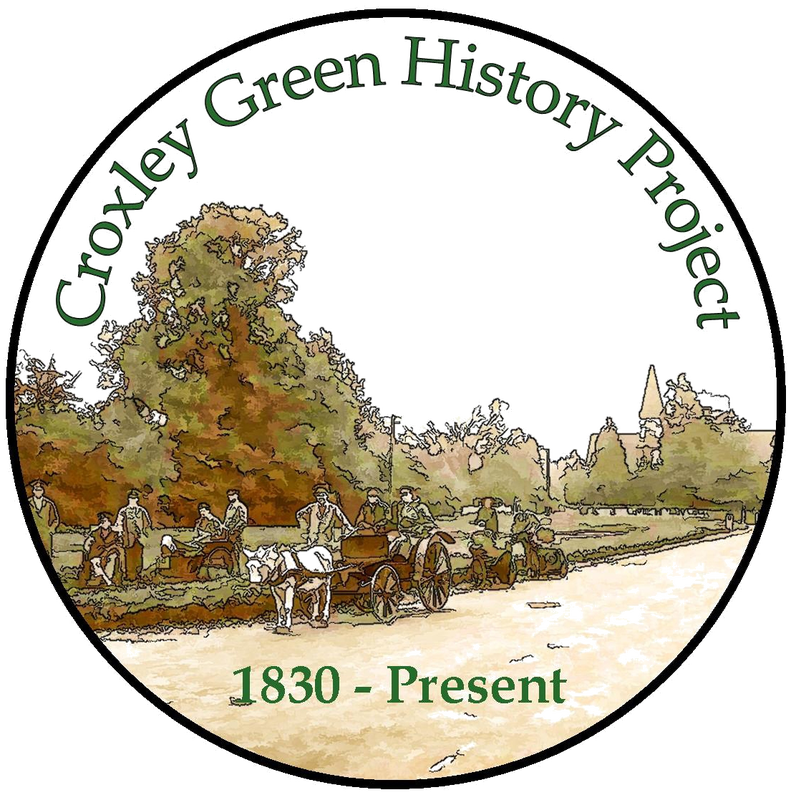 The population was steadily increasing and public houses began to take on more social activities and several pubs in Croxley Green had inter-active sports competitions. Depending on where a person lived and with private transport for the average workman unheard of at these times, villagers might therefore visit within easy walking distance to their nearest venue. Teams were established for many types of games and The Duke of York was known to have had a successful Quoits team. John Dickinson had provided a sports ground on land opposite the Red House public house for use by all the village residents. ( now Frankland Road and the railway cutting to Croxley Station. 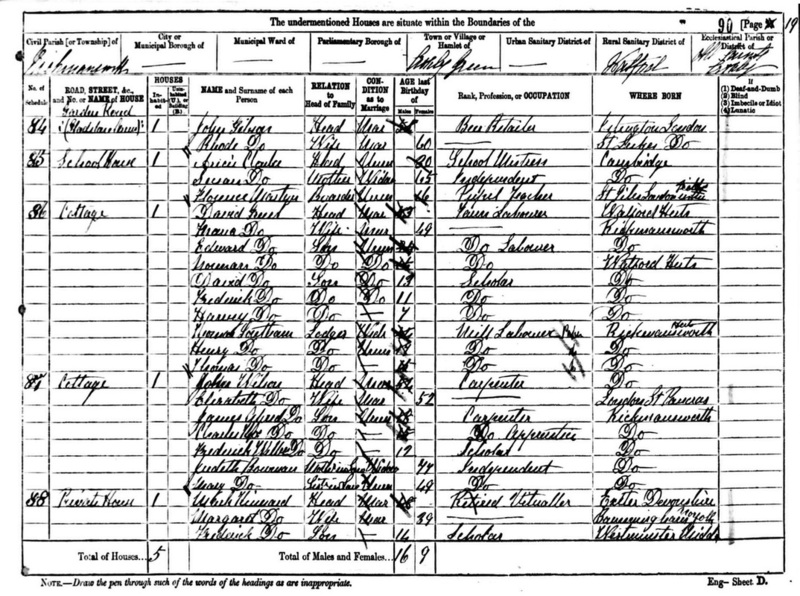 Brewery company's including local Benskins of Watford as well as Healey and Ind Coope were known to have been suppliers to 'The Duke' as it became known in the latter years. A pathway to the rear of the property connected the original Yorke Road school and the boys' school in the Watford Road and was often used as a safer route between the schools by pupils and teachers. 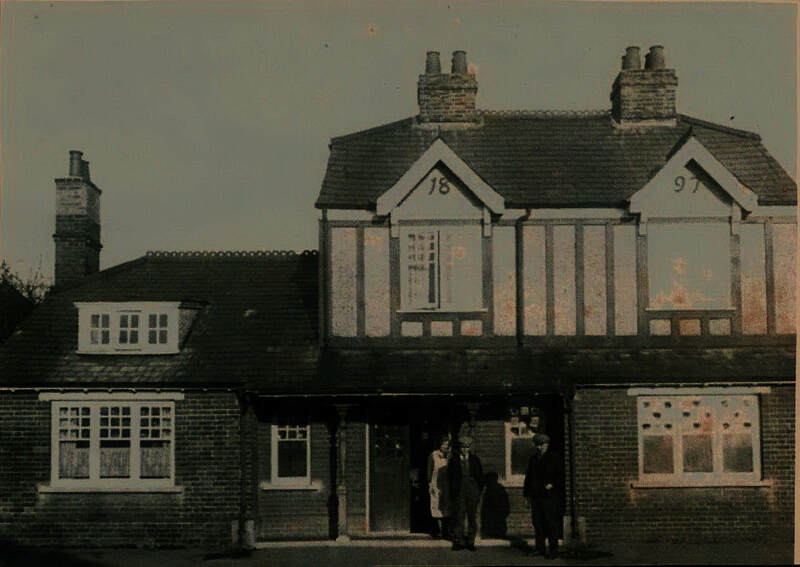 This public house soon followed the fate of the boys' school that was demolished and apartments built in 1997 called Magisters Lodge. 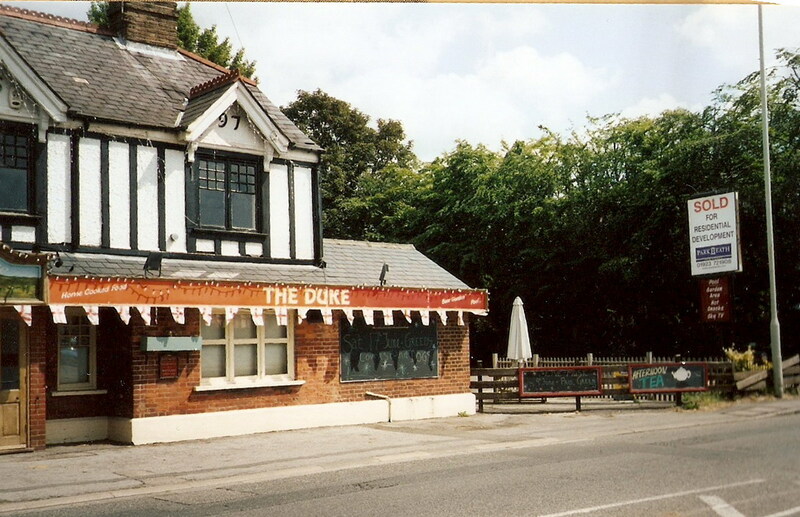 Following an Architectural report in 2007 the pub was demolished and replaced by seven five-bedroom homes collectively known as Dukes Place. 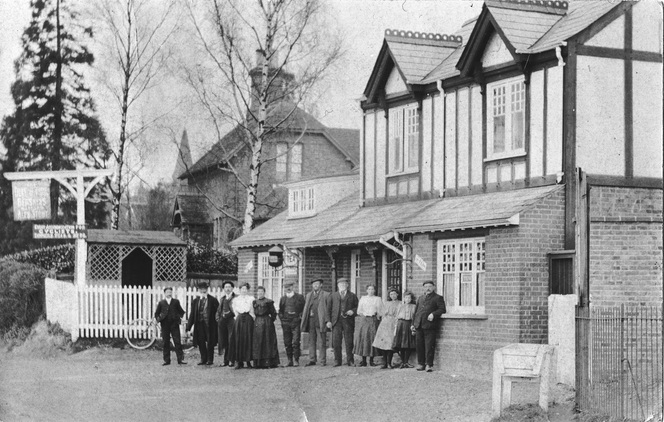 © The Duke of Yorke c1908 (A postcard posted Christmas Eve 1908) - The sign says "Every accommodation for CYCLISTS - DINNERS TEAS BEDS" Also Tea Rooms were available. 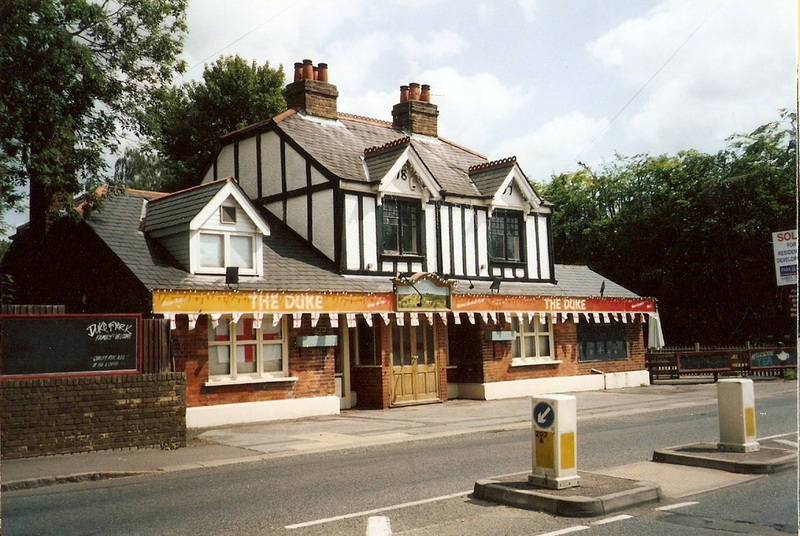 The pub was served by Benskin's brewery of Watford with Ales & Stouts. "Hello I'm Mick and I drink Mild" "Hello and I'm Barbara and we haven't got any yet" and so it began. 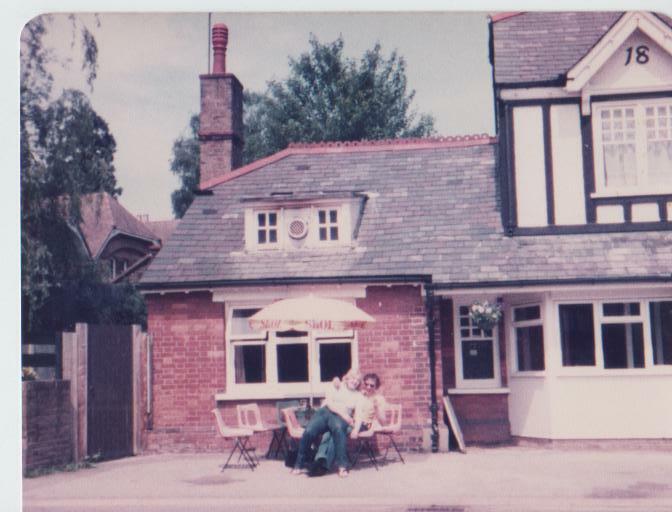 Bob and Barbara Hallett took over the pub in 1977 and as even the first customer found out there was rarely a dull moment. A lot of hard work went into it but eventually with several dart and football teams amongst others it became a real community pub. Charity events were regular, the annual fancy dress party saw six foot budgies sitting up trees, a Viking with a bucket for a helmet as doorman, because he was too tall to fit under the ceiling and a nun sat in the corner of the bar with a pint and a clay pipe stunning two passing customers who spotted him/her. One year Bob took the pub dog, Shandy, for a walk at 4am still dressed as Henry the VIII, the first customer in the pub the next lunchtime had great pleasure in telling him that he had seen him walking down Watford Road. Shandy went missing one New Years eve, Barbara phoned the police to report him lost and they asked if he had any distinguishing features, Barbara said:" yes, he is wearing a party hat". The 24 hour dart marathons coincided with putting up the Christmas decorations - Bob would dump the box on the pub floor tell people what needed to go where, and disappear to bed. At 7am he would reappear with a tray of bacon sandwiches and inspect how the dart players had done ..
partner in crime and their wives were coming in as the wives thought "It looked a nice place to have a drink" Their wives didn't know they drank there every night and were known by all. You see the other side of people where alcohol is concerned. One of the funniest moments was the evening that someone, having been asked to leave threw his glass at Barbara. With a quick sidestep she reached out, caught the glass one handed and thanked him. In 1984 ITV's Six O'clock show came to film a pre FA Cup Final piece. The place was packed all afternoon. Cup final day brought chaos with so many people trying to get in the pub that the crowd covered the garden, the car park and blocked Watford Road by 10.30. The building itself nearly fell down - during a revamp the builders knocked out a supporting wall, the upstairs and downstairs never did join in most places again. Then they built a wall upside down - if you had wanted to use the gents you would have needed to stand on your head! There is an old well in the car park, nobody knew of it's existence until a hole appeared in the car park entrance and got bigger and bigger as traffic passed over it. It will be interesting to see how the developers get on with that one.